Pav Bryan, a British cycling level 3 coach and KCA BAR Champion 2015 shares with KidStart his views on cycling, the Tour de France, and how to get your kids excited about the sport. 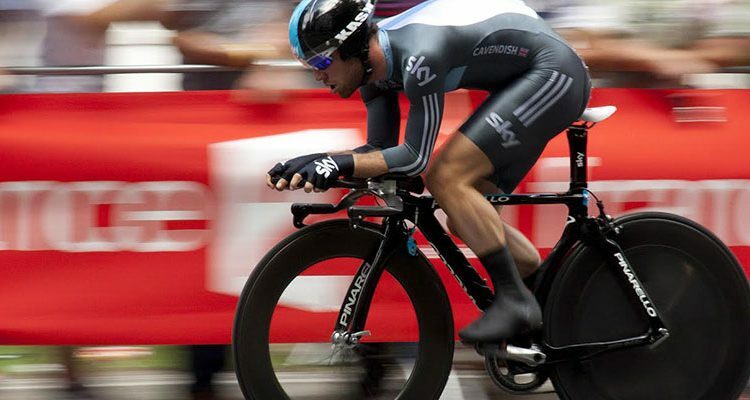 With the rapid rise to the top of cycling in Britain, since the Olympics in London 2012, Bradley Wiggins winning the Tour de France, and Team Sky’s continued dominance of said tour we have seen a massive uptake of the sport among young people and adults alike. Cycling clubs are growing massively and the infrastructure that held back so many youths from being able to pursue a career in cycling has now been put in place. As a youngster if you want to try any form of cycling find your local Go-Ride club. Go-Ride is an initiative set up by British Cycling to encourage young people to get started in the sport. The club will have qualified coaches and run great sessions that will help improve cycling ability. They will be the foot in the door that will help you into a career in cycling. As a child I enjoyed cycling but without the infrastructure and support I lost touch. Like many when I got into my teens and young adult years life took over and I forgot about the sport I loved. When I finally got back into it, it remained firmly a tool to keep fit, active, healthy and for enjoyment. It wasn’t until I joined my local club, Rye & District Wheelers, that I was introduced to sportives and then ultimately time trials. If only I’d started earlier!